Are Honey Bunches Of Oats Bad For You? - Here Is Your Answer. Are Honey Bunches Of Oats Bad For You? 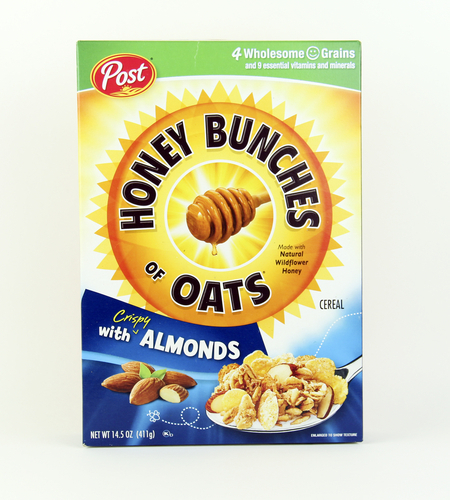 Unless you’re gluten intolerant, Honey Bunches of Oats is a safe breakfast choice when enjoyed in moderate amounts. What's in a breakfast cereal? 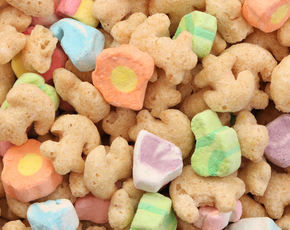 Clemson University has a good rule-of-thumb guide for what a healthy cereal might have. They recommend you buy cereals with about 100-120 calories, a few grams of protein and fiber, less than eight grams of sugar, and between 10 and 25% of vitamins and minerals. 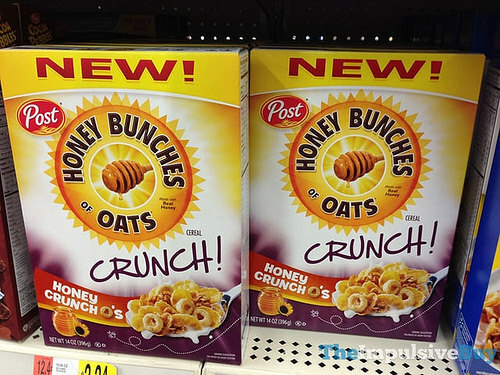 By that metric, Honey Bunches of Oats is a good choice for a breakfast cereal. There's some variety between sub-brands, but Honey Bunches generally has 120 calories per serving. Sugar is generally between 6 and 8 grams per serving, and protein and fiber are two or three grams per. Honey bunches has a lot of iron - around a third of your daily intake - and around 15% of the B vitamins that you need for the day. That's particularly good news in the sugar department. 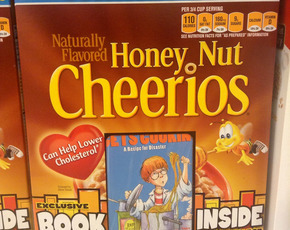 Honey Bunches of Oats has relatively little sugar per serving compared to other cereals. Of the 24 grams of carbohydrates per serving, just six come from sugars. That's low - many cereals have much higher ratios of sugar to total carbohydrates. You're unlikely to get a big sugar rush or rot your teeth from consuming honey bunches on a regular basis. 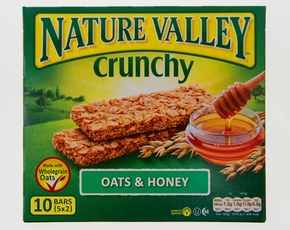 Look at the ingredient list for Honey Bunches of Oats and you'll see "natural and artificial flavors" listed. This is a classic cop-out: it's an umbrella category that could include a whole range of strange, hard-to-pronounce additives and foodlike products. It's low on the list of ingredients, so the amounts in Honey Bunches are likely marginal, but remember to be prudent and cautious. Honey Bunches is made with wheat. If you're incapable of digesting gluten, this should be a red flag: there's gluten in that wheat, and eating Honey Bunches will cause problems in your gut. Gluten sensitivity below the level of intolerance is still controversial - there's not much research which describes or establishes it as a phenomenon. 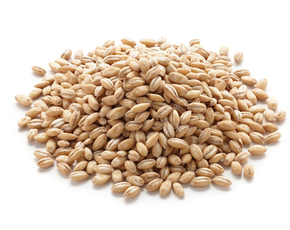 If you consider yourself to be gluten sensitive, however, you'll also want to avoid Honey Bunches of Oats.